On Sale Now! 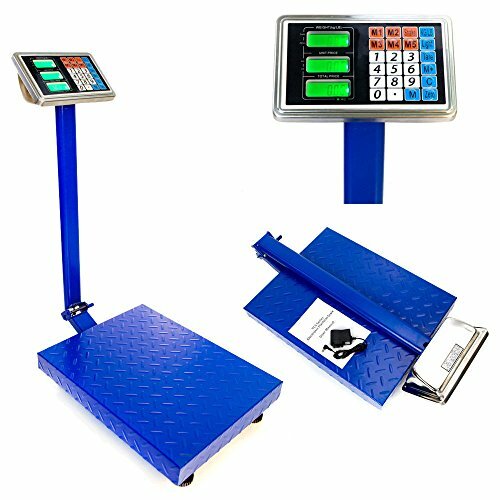 Save 2% on the 660lbs Weight Computing Digital Floor Platform Scale Postal Shipping Mailing New by Unknown at Kool Heads. MPN: X469464. Hurry! Limited time offer. Offer valid only while supplies last. Features: 1. Specifications: 300kg/100g 2. Precision:1/3000f.s 3. Ac 220v/110v and build-in rechargeable battery 4. Storage up to 5 unit prices 5.